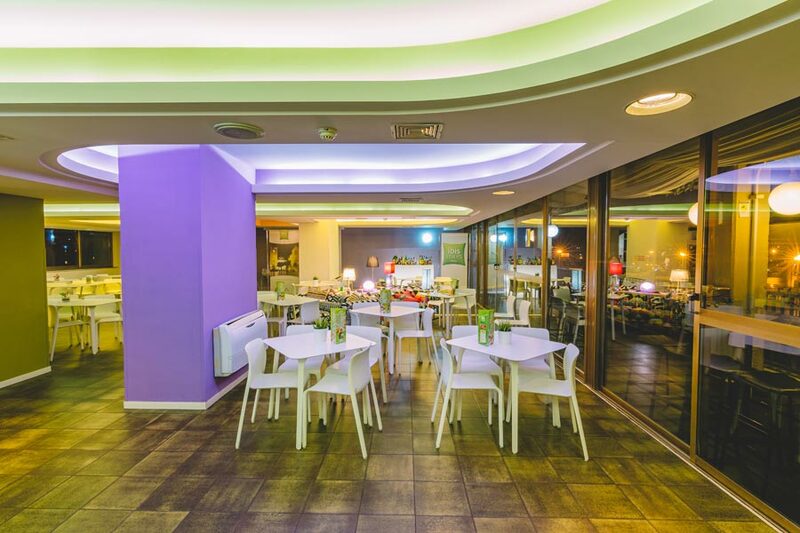 The hotel is perfect for every kind of stay: during long or short holidays, weekends or business travels. 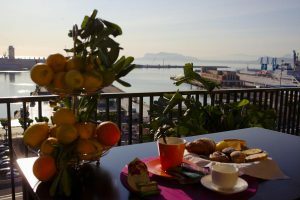 Ibis Styles Palermo President roof top terrace “Terrazza Marine”, overlooks the Aspra and Mongerbino Bay with an amazing view on Palermo roofs, Monreale’s hills, up to Madonie mountains. 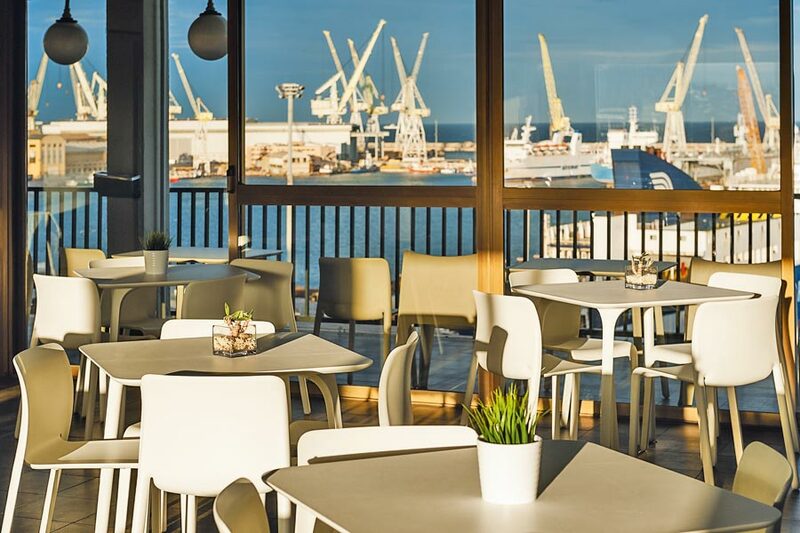 Terrazza Marine is the new multifunctional entertainment hall; it is perfect to host your events with its 400 mq. It’s a real window on Palermo, not only for its breathtaking view but also for a new concept that highlights the several activities and hidden places of the city. 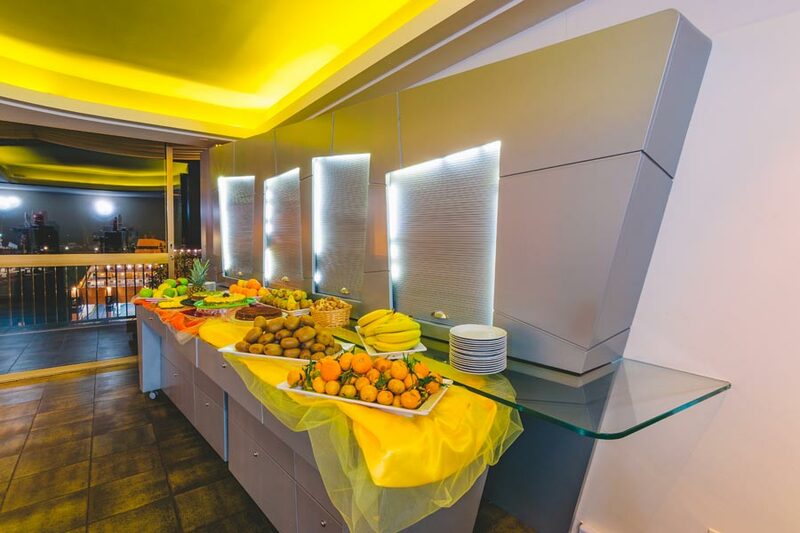 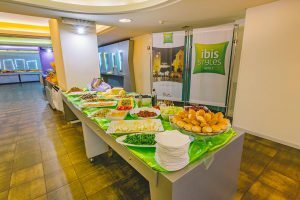 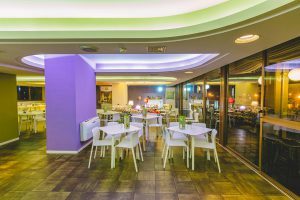 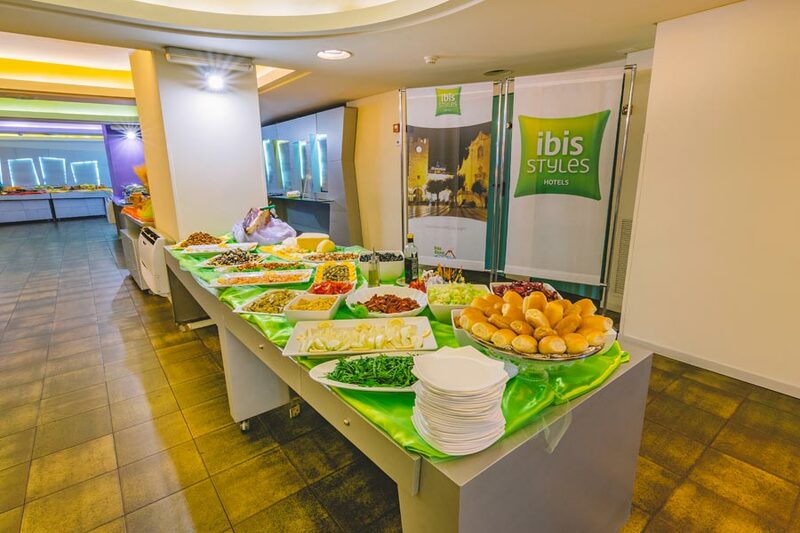 Guests will enjoy their rich breakfast buffet, a strength of ibis Styles Palermo President, to start their day with an European and continental menu, rich of local products. 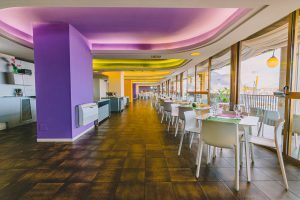 During the stay it is possible to enjoy many delicious dishes from the Sicilian tradition. Our Chef Tony Ferrante waits for you at dinner time in our Terrazza Marine restaurant, suggesting our guests and non resident a rich buffet which includes starters, two first courses, two second courses, sides, fruit and dessert. 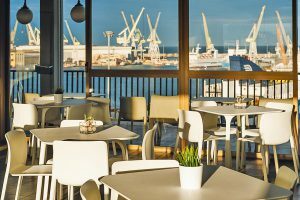 Terrazza Marine is the perfect location for themed dinner, meeting, conferences, social events, degree parties and brunch, you can organize also with your own catering service. 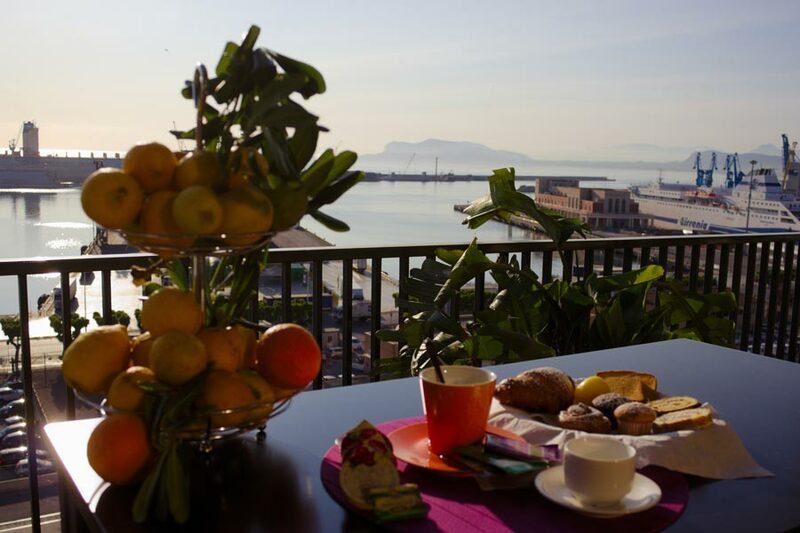 Imagine a warm summer night, fascinated by Palermo and the sea breeze: you will surprise your guests celebrating your events on Terrazza Marine. 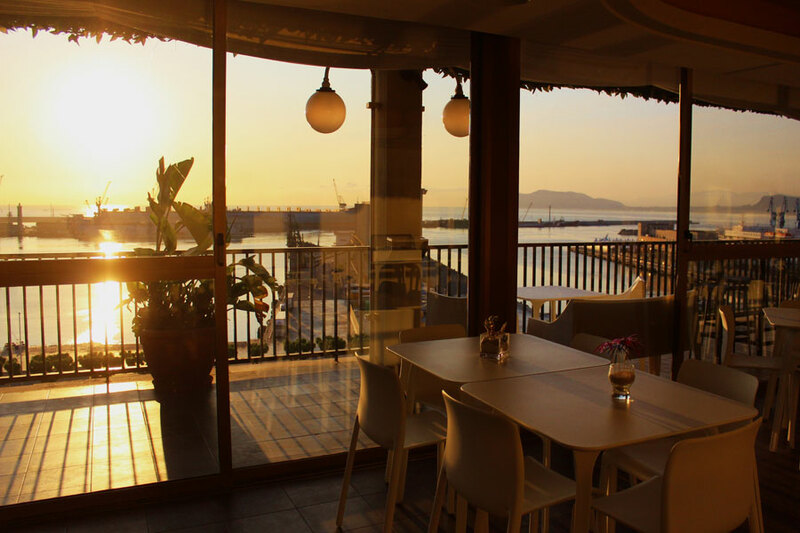 In the Terrazza Marine you will find a well equipped Roof Bar, open from 5.00 pm until late, for nights’ lovers. 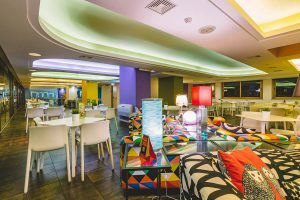 You can have a delicious cocktail or a refreshing beer, chilling out with relaxing and wonderful music. 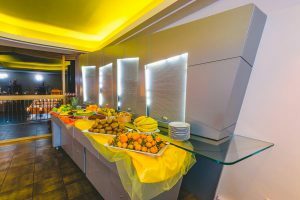 Next to the reception , in our 24 hours “Coffee shop” directly run by the staff, guests can buy beverages, snacks, hot and cold meals.